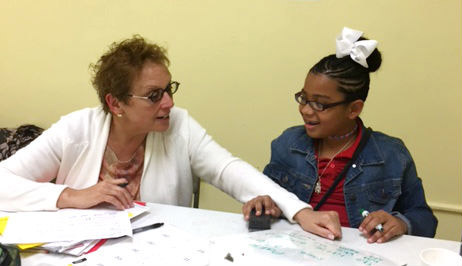 Providing one-to-one tutoring services to the Savannah community since 1970. Scholarships are available for all of our tutoring programs, based on demonstration of financial need. The Tutoring Center employs professional tutors with a variety of expertise and skills.